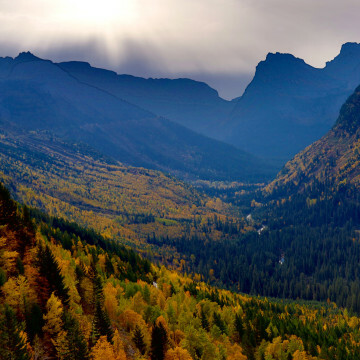 For those looking for solitude, autumn beauty, and adventure, the off-season in Glacier National Park is the absolute best time to visit. 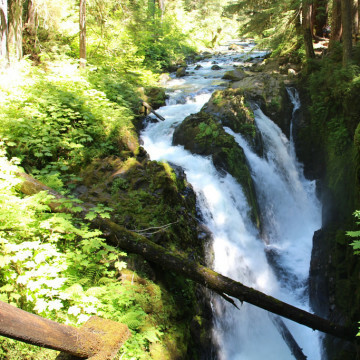 With so much water in the region, it is inevitable that Olympic would be filled with waterfalls. While not the towering behemoths you see cascading down rocky bluffs in Yosemite or along the Columbia River Gorge, the waterfalls of Olympic are gorgeous without being tall. 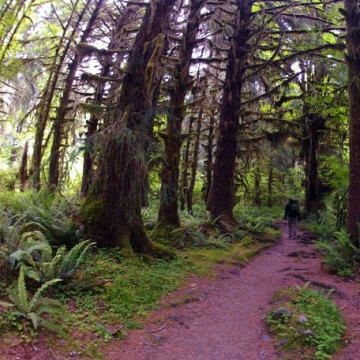 The Hoh Rainforest in Olympic National Park is a place of wonder and awe. 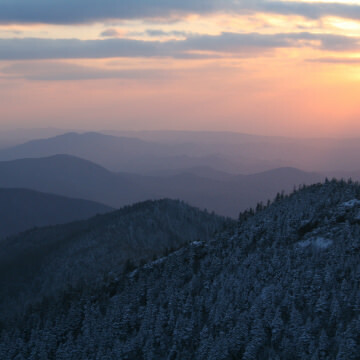 It is an Olympic oasis with quiet trails, secluded wildernesses, and plenty of photo opportunities. 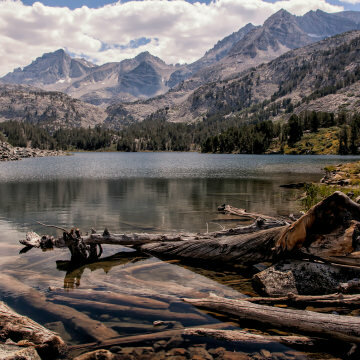 The Falls Campground near Brooks Lake Creek Falls is the perfect basecamp for a weekend or week of adventure in the the Wind River Range. With fishing, hiking, and great views, stay here for a few nights and unwind at a comfortable campground. 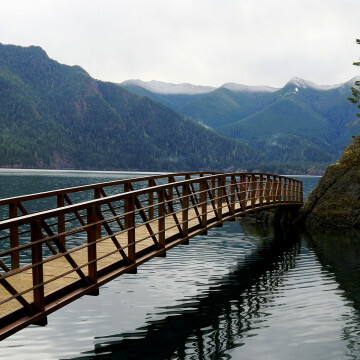 Flapjack Lakes are twin alpine lakes that sit in a secret corner of Olympic National Park, just waiting to be explored while the crowds are elsewhere. 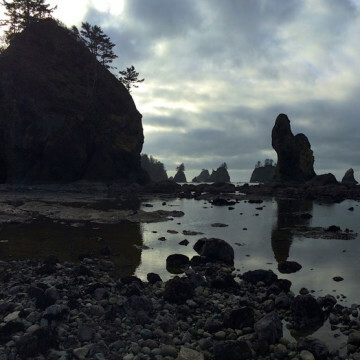 The Olympic Peninsula has plenty of these jaw-dropping panoramas, all within just a few hours of Seattle. 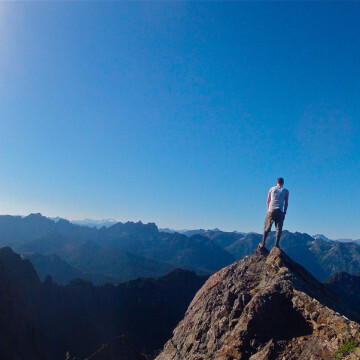 Here are four hikes that feature some of the best views around. 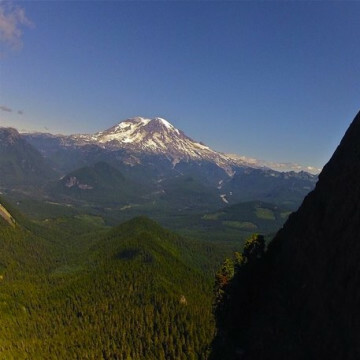 The High Rock Lookout Trail, just a few miles outside of Mount Rainier National Park, is one of the rarest and most beautiful routes in Washington. 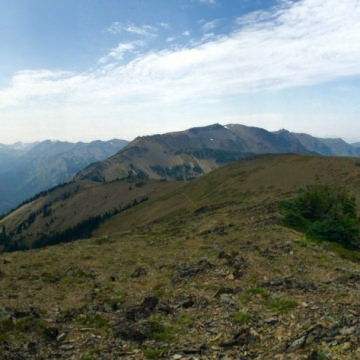 Mount Townsend offers 360 degree panoramic views of nearly all of Western Washington and southwestern British Columbia, an absolute must-visit for anyone in the Seattle area. Ruby Beach is one of the most amazing destinations in the Pacific Northwest, continually being voted the best place to catch a sunset and a storm. 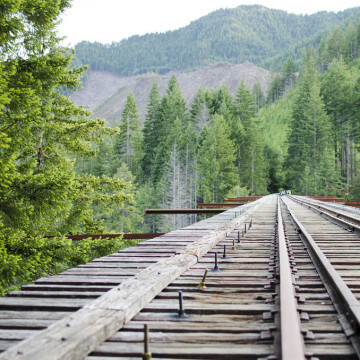 High above Washington's Skykomish River sits America's second tallest railway bridge, the Vance Creek Bridge. 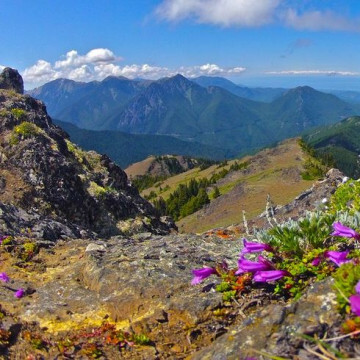 The trail to Olympic National Park's Enchanted Valley is a rite-of-passage, which perfectly encapsulating the spirit of the Olympics. 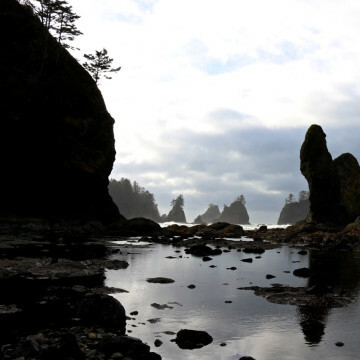 Receiving less than one percent of the park’s visitors, the Staircase Region, in Olympic National Park, is a hidden gem of the Pacific Northwest. 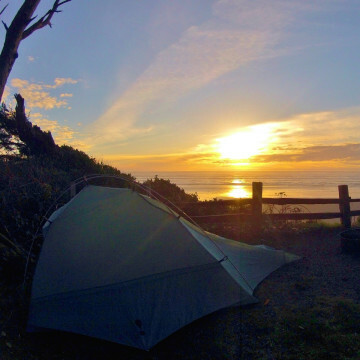 From the beaches and bluffs of Kalaloch, to the lush green forests of the Hoh, here's a peek at some of the best campgrounds in Olympic National Park. 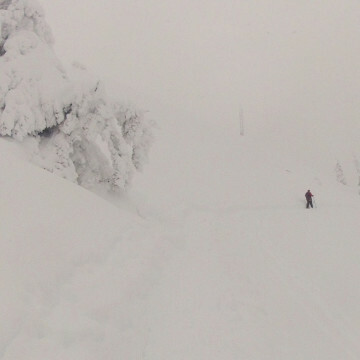 High above the Salish Sea, Olympic National Park’s Hurricane Ridge is one of the best snowshoeing destinations on the West Coast. 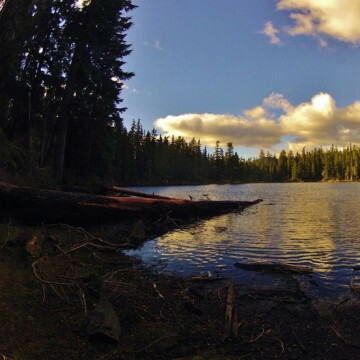 Wet, isolated, eerie, and breathtakingly gorgeous, the Olympic wilderness is unlike anywhere else in the world. 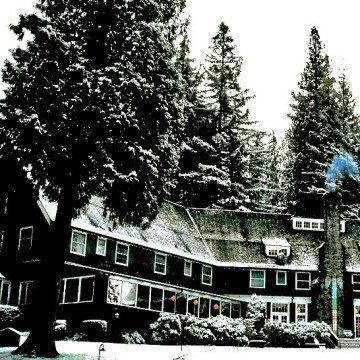 Here's how to have an unforgettable night at one of its rustic and cozy cabins. 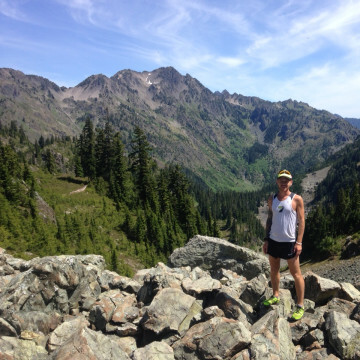 This is the story of Korey Konga—a Pacific Northwest ultra runner with an insatiable appetite for trail running the 900-miles of trails in Olympic National Park. 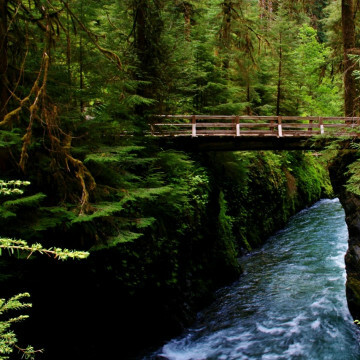 Home to dense forests, glacial-fed rivers, and fern-clad box canyons leading to waterfalls, there are few stretches of land more beautiful than the northern edge of the Olympic Peninsula. 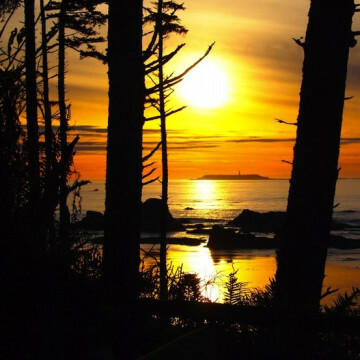 Neah Bay, considered the Northwestern-most point in the contiguous United States, is an amazing area to explore. 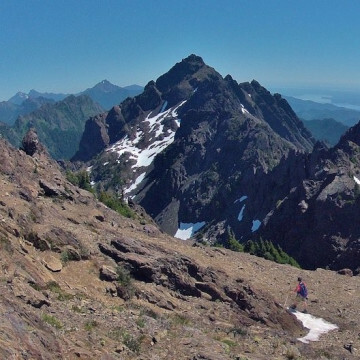 From secret rainforests to secluded summits, here's a sampling of some of the least-traveled trails in Olympic National Park. 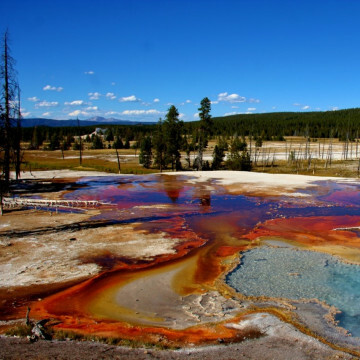 Yellowstone is America's oldest national park and remains one of the most popular. 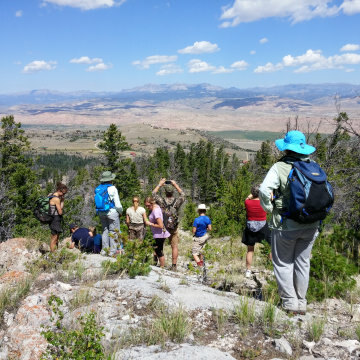 Geothermal adventures await in Yellowstone! 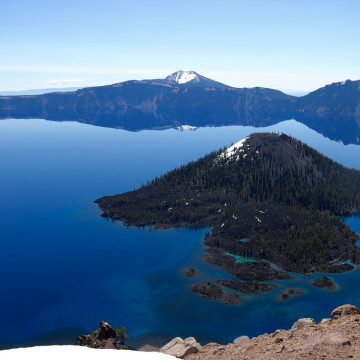 Olympic's volcanic vibe and mountain majesty make this park by the ocean one of America's premier national treasures.